At long last, the ReAction Figures Alien Egg Chamber Playset is preparing to ship to customers! The deluxe, injection molded plastic Alien Egg Chamber Playset is currently landing on our shores after its long journey through outer space. 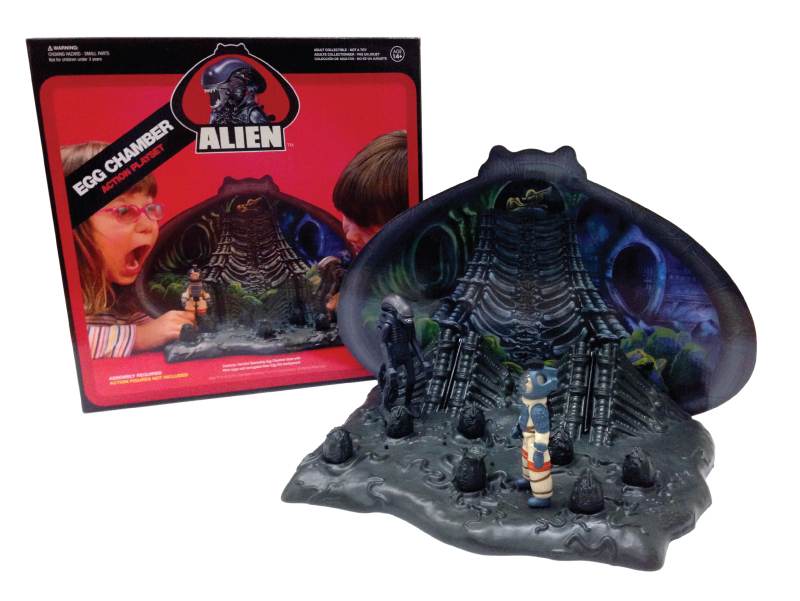 Soon all pre-order customers will be able to relieve the excitement of the Alien film with their sturdy plastic ReAction Figures and Alien Egg Chamber Playset! Playset pre-orders will begin shipping next week. Thank you for your patience!